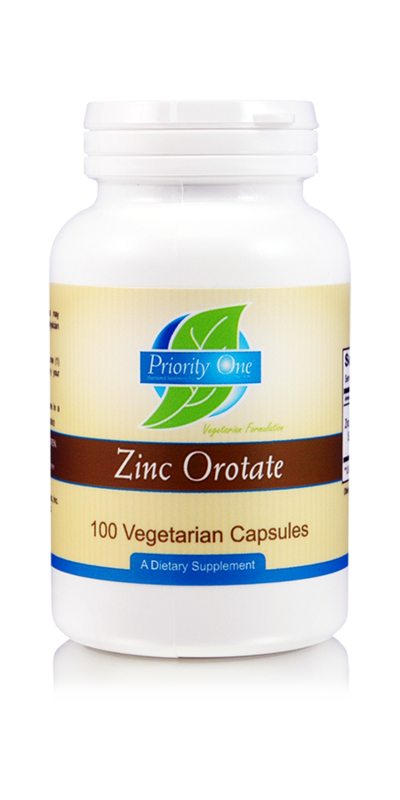 WARNING: Certain medications may interact with zinc, consult your physician before use. Q: Could you please let me know how much oxide is in the Zinc Orotate Oxide? A: With Zinc, the Oxide is the natural source of the zinc when it is mined, so it starts out as all Zinc Oxide, and then is chelated (or bound) with the Orotic acid to make it more bioavailable. 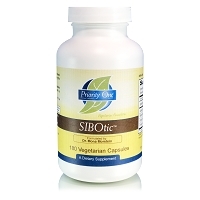 In this case we use 300 milligrams of Zinc Oxide/Orotate at a 17% to make 50mg of Zinc Orotate.